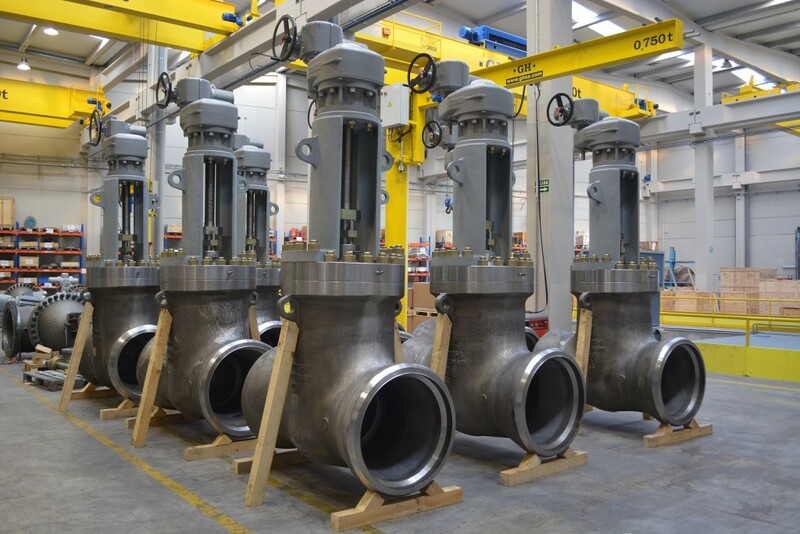 Ringo Válvulas has designed and manufactured its own cast and forged valves. Our experience over 30 years on the valve industry is the key of our success and recognition, and we are proud to announce that we have reached the highest level in technology and production of valves. Modern equipment for manufacturing, inspection and testing guarantees the conformity to the most stringent specifications.